Modernizing your manufacturing equipment is easier and more affordable than you may otherwise assume. Operators love USB to RS232 transfers of machine programs for many reasons. 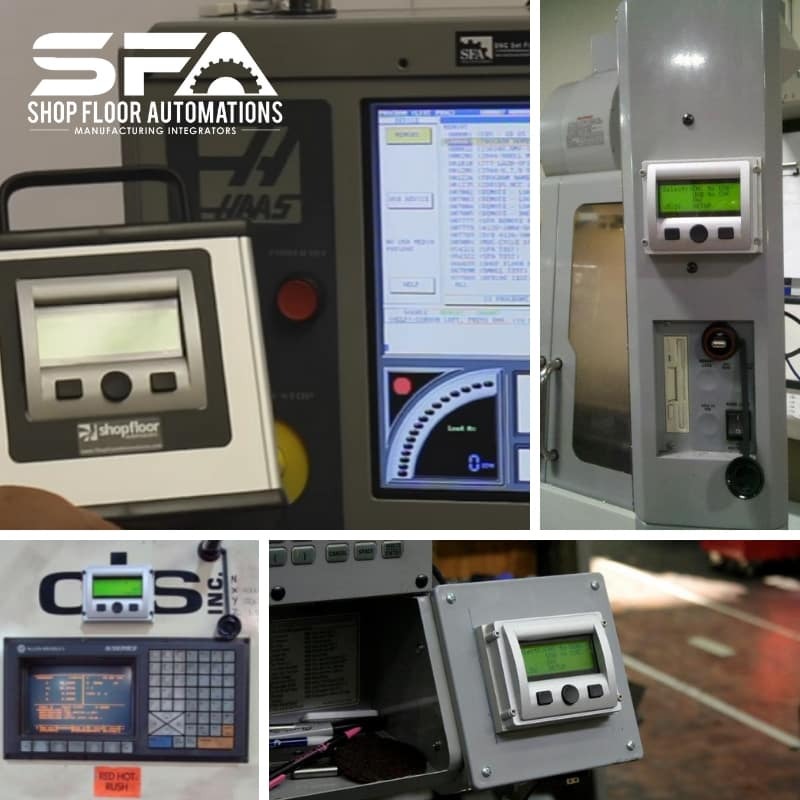 This CNC upgrade hardware helps machinists save time, it assists with basic program revision control and the devices that perform these actions help increase memory. Also, since these devices are positioned close to the control, it allows the machine to run at its maximum baud rate. Then, you should be ready to go! The devices come in pendant models that are dedicated to one machine. There is also the popular portable model, which saves machine operators even more time. Our list of CNC machines that USB Connect hardware is compatible with includes Siemens, Anilam, Bridgeport, Cincinnati, Fadal, FANUC, Haas, Yasnac, Brother machines, Mitsubishi, and others. Special models also perform Mazak and Switchbox functions. DNC CNC Software Need An “Automate CNC Machines” Game Plan?